If you are looking for your perfect wedding hamlet in Tuscany for your marriage the VILLA TUSCANY WEDDING 136 could be the perfect option for you. Villa Tuscany Wedding 136 surrounded by a park is a perfect oasis of peace and elegance where historical charm, elegance and modern comforts meet. 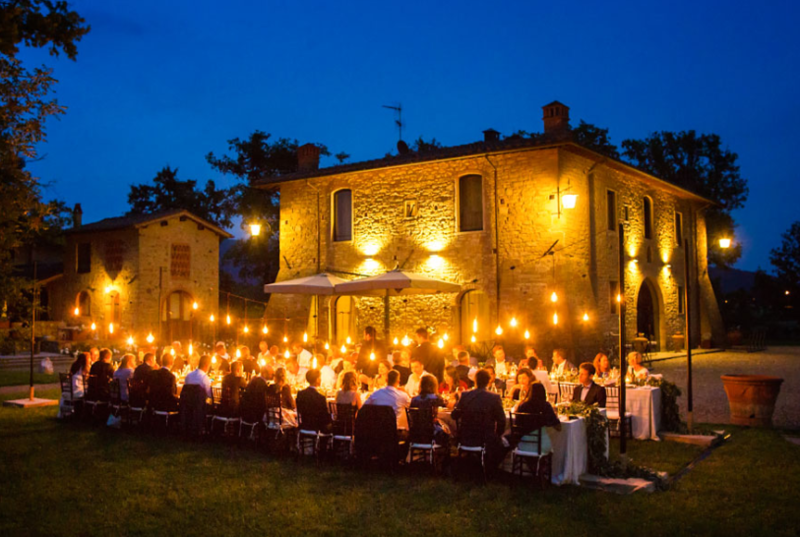 It is the typical country style hamletin Tuscany, perfect if you are willing to have an outdoor wedding overlooking the rolling Tuscan Hills. One of the few wedding venues in Tuscany allowed to host civil ceremonies, here the magical atmosphere of the celebration will be mixed to the beautiful colours of flowers, scents and landscape for an unforgettable Wedding Day in Tuscany.